Dr. Yaoqi Zhou is a Professor and research leader at the Institute for Glycomics, Griffith University. 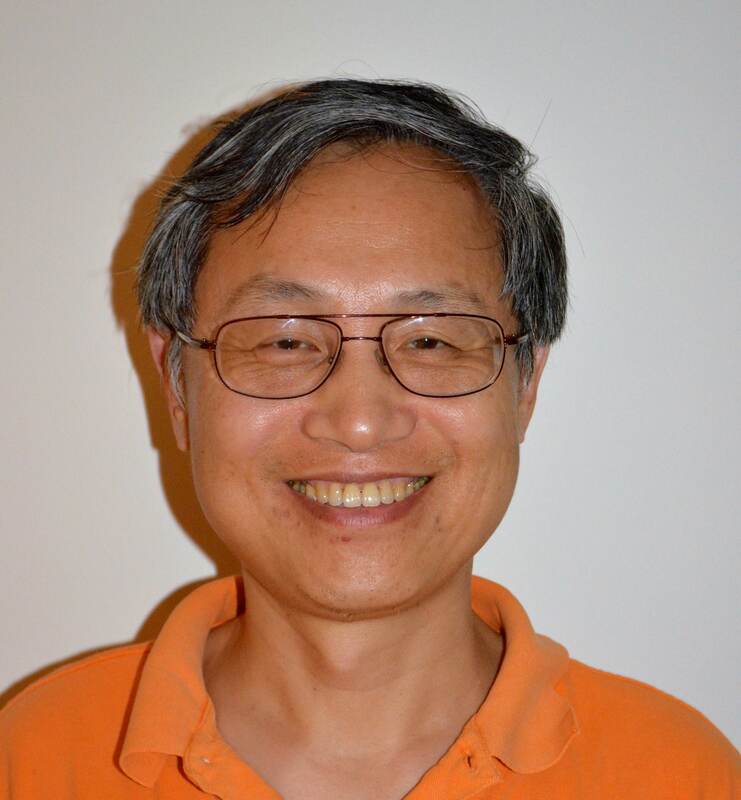 With over 180 peer reviewed publications to his credit, Professor Yaoqi Zhou is a leading research scientist in structural bioinformatics, specialized in structure and function prediction of proteins and RNA, structure-based discovery of small molecule and peptide drugs, and discrimination of disease-causing genetic variations. Dr. Zhou received his PhD in chemical physics from State University of New York at Stony Brook, USA in 1990 and conducted his postdoctoral studies at North-Carolina State University and Harvard University. He was an Assistant Professor and later Associate Professor at Department of Physiology and Biophysics, State University of New York at Buffalo, USA, from 2000 to 2006, and a full Professor at Schools of Medicine and Informatics, Indiana University, USA, from 2006 to 2013. He moved to Griffith University in 2013 where he opened his own molecular biology laboratory for experimental validation of small molecule and peptide candidates as antibiotic, anti-viral and anti-cancer agents in addition to design proteins as potential vaccines.